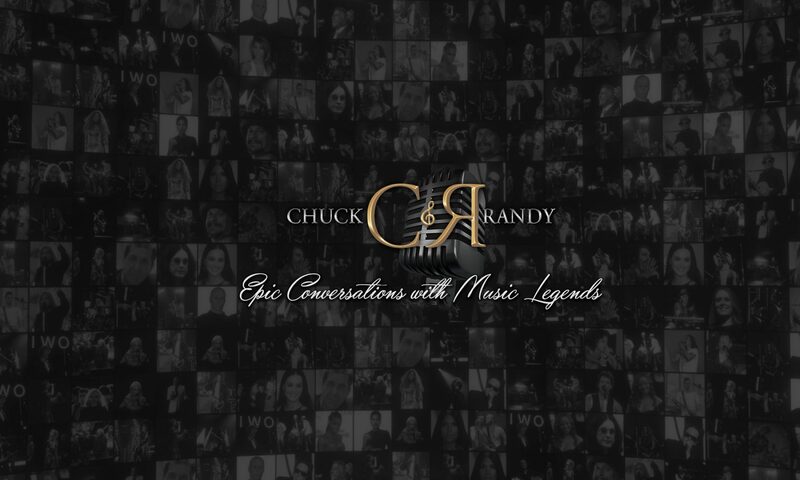 "Conversations With Chuck and Randy" takes you on the inside as we interview the most famous pop music artists from around the world. Chuck and Randy give music fans around the world news on their favorite artists personal lives as they discuss their record releases, projects, and other things in the entertainment news world of Hollywood and the entertainment industry. ﻿ Our weekly radio show interviews everyone from Tony Bennett, Adele, Bruno Mars, Pink, Foo Fighters, Coldplay, Carlos Santana, Kid Rock and many, many others.